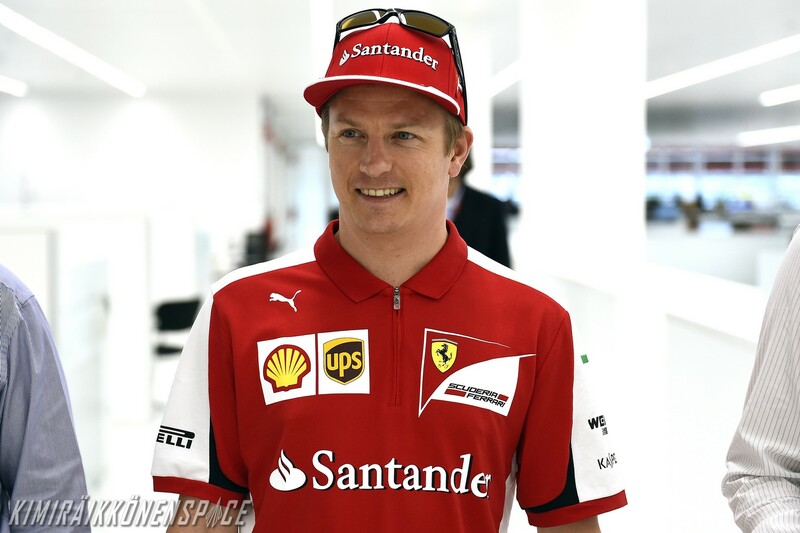 The last time Kimi Raikkonen had seen the new home of the Gestione Sportiva, it was not at all finished. But, now that the various departments are almost all operating at 100 percent, Kimi took the opportunity of a working day, featuring a lot of sessions on the simulator, to take a close look at the new buildings. Accompanying him on the tour was Maranello’s technical director, James Allison. Raikkonen also had a long meeting with Maurizio Arrivabene, before stopping at various work stations, which left him favourably impressed with the working environment, its lighting and even the suppleness of the flooring. “It’s nice and very different to the old factory,” he commented with a smile. At the moment, the drivers, crew and cars are going through final preparations for the Spanish GP, the first championship challenge on European soil, which takes place at the Catalunya Circuit at the end of next week.